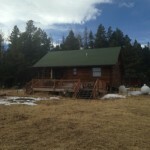 2105 Old School House Rd. 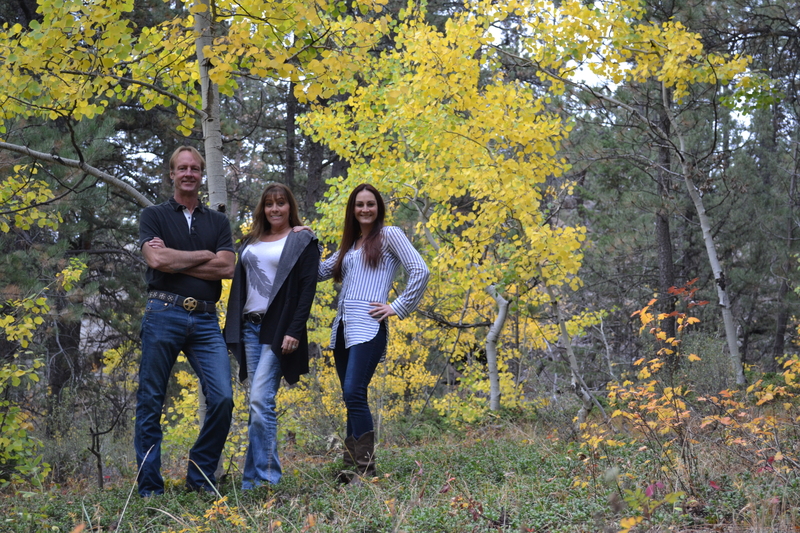 Don’t miss this one of a kind, end of the road mountain getaway. 40 acres with 2 sides National Forest, recreation opportunities, spacious meadow, aspen, timber, abundant wildlife, and a pond full of brook trout! 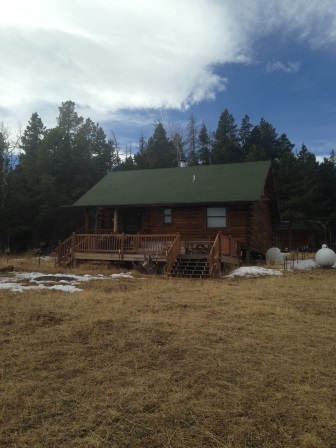 Cabin has vaulted ceilings, wood-burning stove, gas heater, gas refrigerator and gas stove with 2 bedrooms, 1 bath plus loft. Served by cistern and septic for kitchen and bathroom. You must have 4WD, and bring the toys. Several outbuildings for storage. This won’t last long!